Today’s schools compartmentalize children and curriculum. 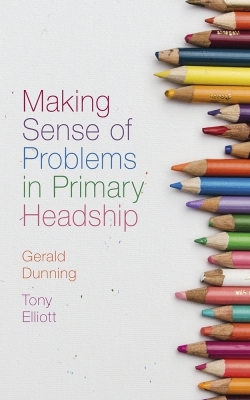 Standardization dictates curricular content and assessment, narrowing the focus of classrooms and schools that serve diverse populations from varied geographical backgrounds. 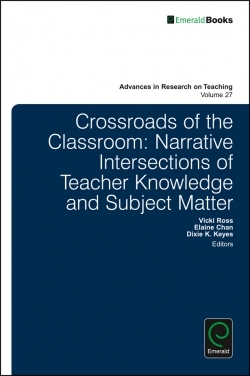 Against the backdrop of the western-derived, institutional framework of schooling are cultural ways of knowing that are place-based, holistic, experiential, and connected to oral storytelling. 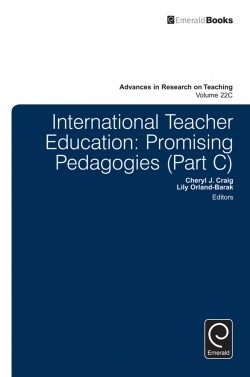 In the current movement toward acknowledging and understanding cultural knowledge, teacher education programs need to work in collaboration with cultural communities, honoring traditions and epistemologies and seeking to revitalize and sustain (Paris, 2012) language and culture. Such initiatives inform the big picture of educational reform and enrich mainstream university teacher education programs. 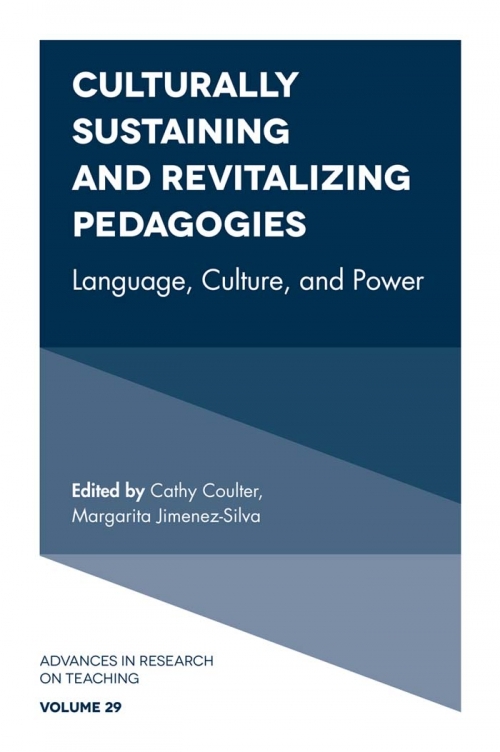 This book highlights the journeys, challenges and unfolding stories of transformation that reside within university/community/school partnerships focused on cultural and linguistic revitalization through schooling. Cathy Coulter is Associate Professor in the College of Education at the University of Alaska Anchorage. She is a former classroom teacher where she taught English learners in K-12 classrooms. 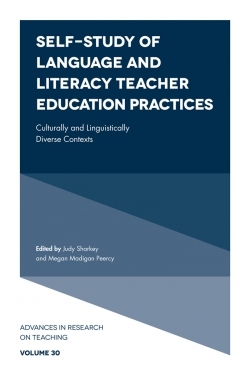 She is currently Program Lead of the Graduate Certiﬁcate in Language Education program and PI of Project LEAP (Language, Equity, and Academic Performance). 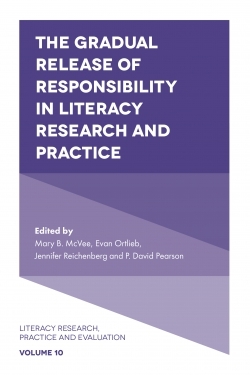 She works with graduate students in developing culturally sustaining and revitalizing classroom practices through inquiry and action research projects. 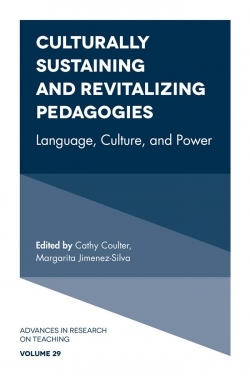 Margarita Jimenez-Silva is Associate Professor at the Mary Lou Fulton Teachers College at Arizona State University. She holds a Master's and a doctorate from the Harvard Graduate School of Education in Developmental Psychology, with an emphasis on Language and Culture. She is a former classroom teacher with preschool through ninth grade teaching experience in various states. Over the past 25 years, Dr. Jimenez-Silva has been working with preservice and inservice teachers to meet the academic and language needs of English learners (ELs) and ELs with special needs. 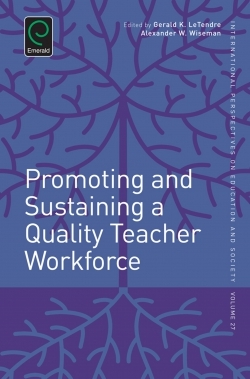 She works on a number of federally funded grant projects focusing on preparing teachers to work with ELs, and she has led professional development training focused on meeting the needs of ELs, speciﬁcally in the areas of integrating content and language development in STEM and social studies.